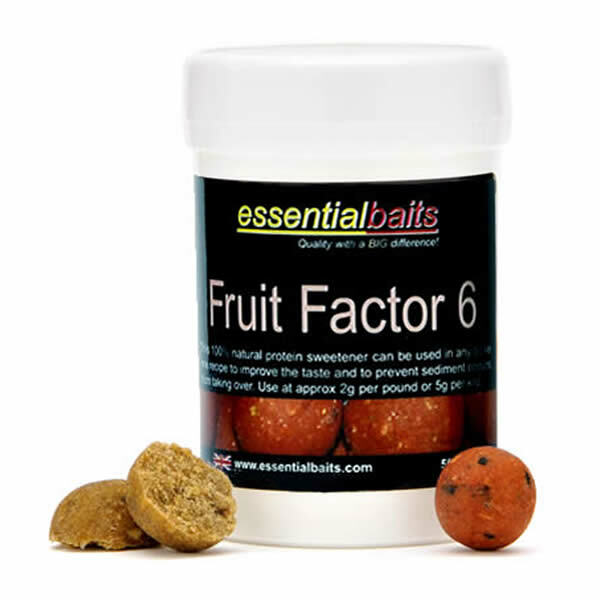 Fruit Factor 6 : Essential Baits, Quality with a BIG difference! FF6 is a Thaumatin based fruit palatant that plays a number of important roles within a bait. It will significantly increase the palatability (taste profile) of a bait, and due to it being a powdered ingredient, will not disperse from the bait at the same rate as a waterborne liquid. 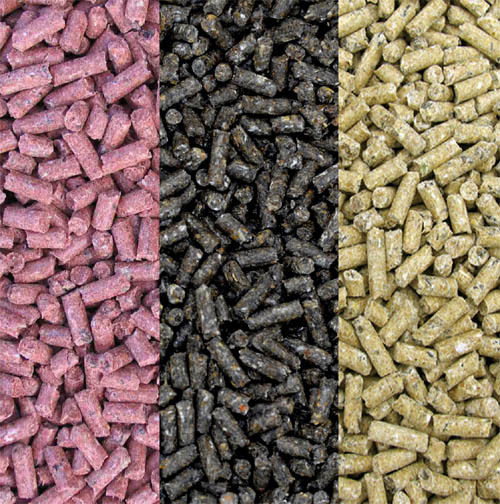 This makes it ideal for repelling sediment or stale weed odours, and we believe that this is one of the main reasons behind its success within our Shellfish B5 boilies and pellets. It really does enhance the taste profile of any fruity type flavour, and instantly ‘kicks out’ the Plum additive found within our Shellfish Plum flavour. Incluion rates: Use at 2 grams per 16oz dry mix or at 5 grams per kilo dry mix (no more than this as it's very powerful). If adding to the base mix, shake well for even distribution, alternatively you can add it to the eggs at the mixing stage. Please note: This ingredient is already included at the corect levels in our Handy Packs. 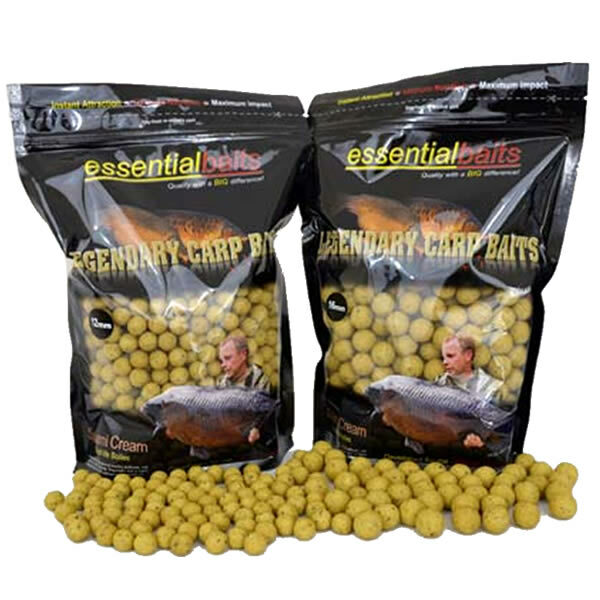 If making your own pop-up mixes we suggest using FF6 at 1 gram per egg. Long time Essential Baits consultant Rick Golder with a stunning '48' from a mega difficult venue. Rick knows the importance of a good food bait combined with the correct ingredients to trigger a feeding response. His results prove this year after year. 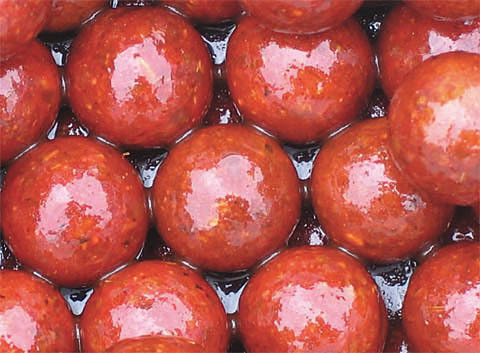 The inclusion of powdered additives and extracts within a boilie recipe will undoubtedly make a massive difference in terms of attraction and palatability. Used at the correct inclusion levels, they will trigger a feeding response and lead to prolonged feeding. 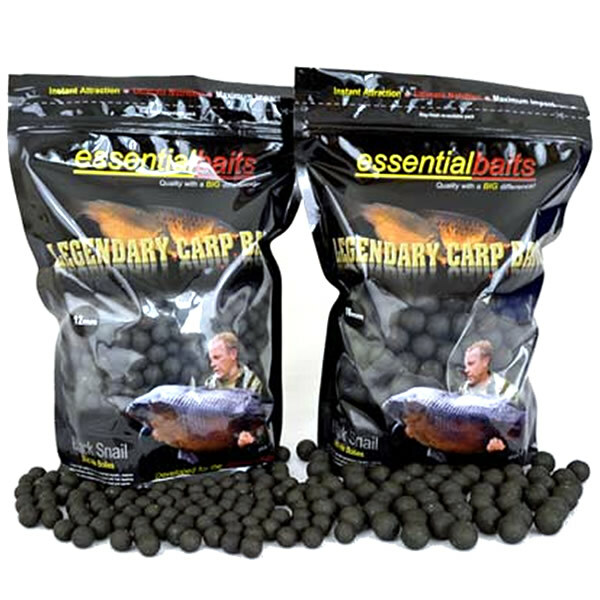 They can also be hugely beneficial at repelling nasty sediment odours from 'tainting' the bait. The FF6 found within the B5 is a classic example of this and will always make sure your baits smell 'sweet', even when fishing amongst horrible black silt. 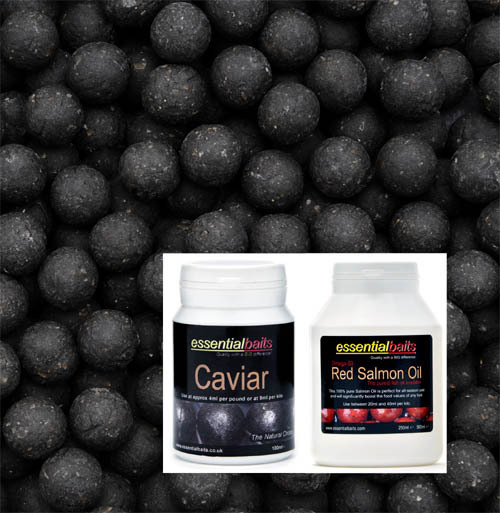 Many of these products are used extensively within the aquaculture industry to promote feeding, so it goes to show that these ingredients will play a huge part within the inclusion of a successful bait recipe, both short and long term. Betaine is an excellent ingredient for triggering the carp's receptors. 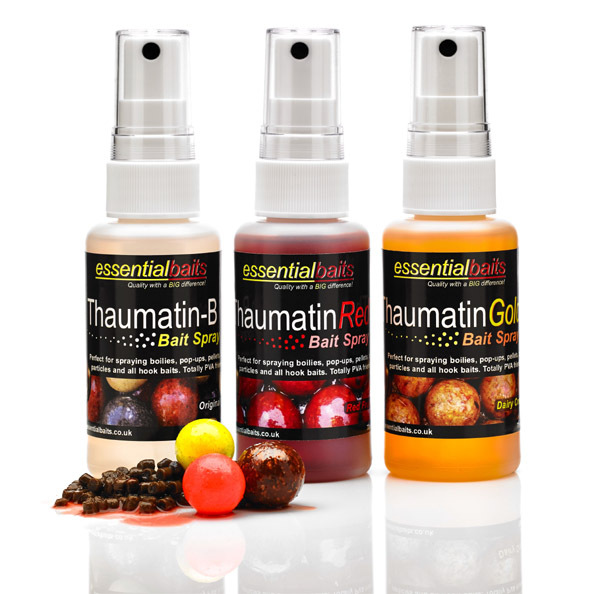 If you want an 'instant' feeding response for short session fishing, just pour 20ml Boilie Glug or Liquid Food over 1 kilo of boilies and sprinkle one level tsp of betaine over the top before shaking vigourously.